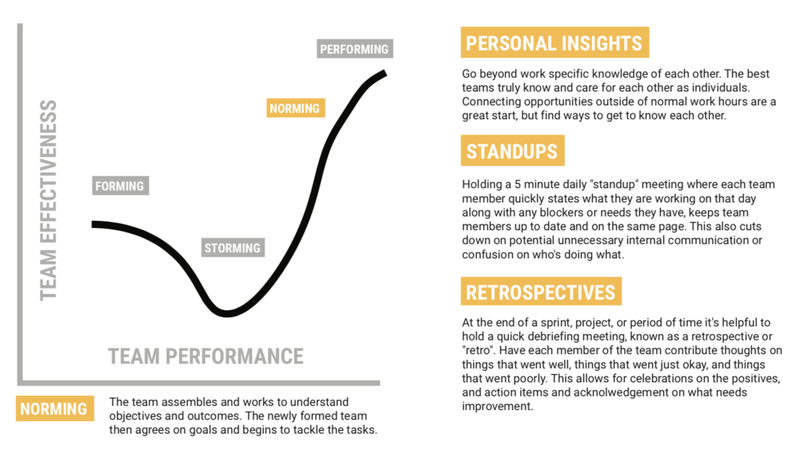 This model represents the rollercoaster all teams ride as they are developing. With our help, you will be able to get through the ride quickly and much more smoothly resulting in higher levels of productivity. 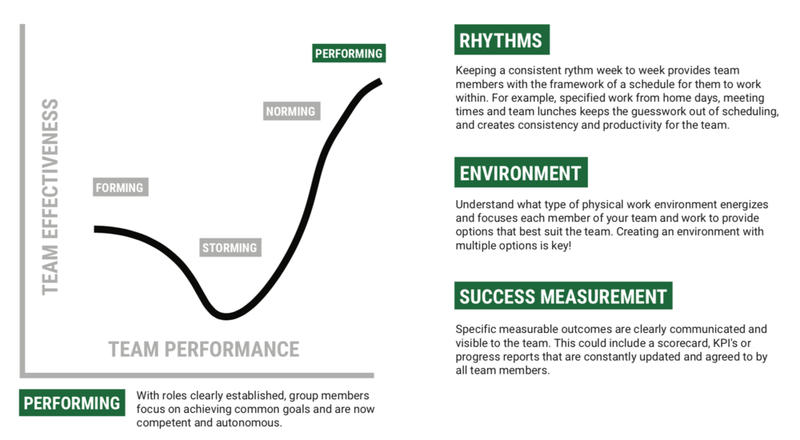 For more blog posts on teaming, check out 5 Short Questions to Improve Workplace Productivity , Creating a Culture of Teaming and Employee Engagement ROI.